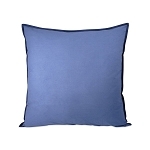 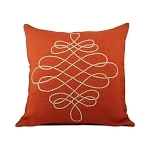 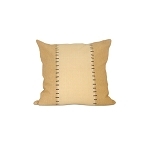 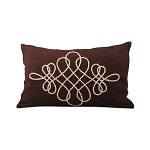 Home > Home Decor & Accents > Pillows & Throws > Lockwood Pillow 20" x 12"
Complete your home with the wonderful Lockwood Pillow. 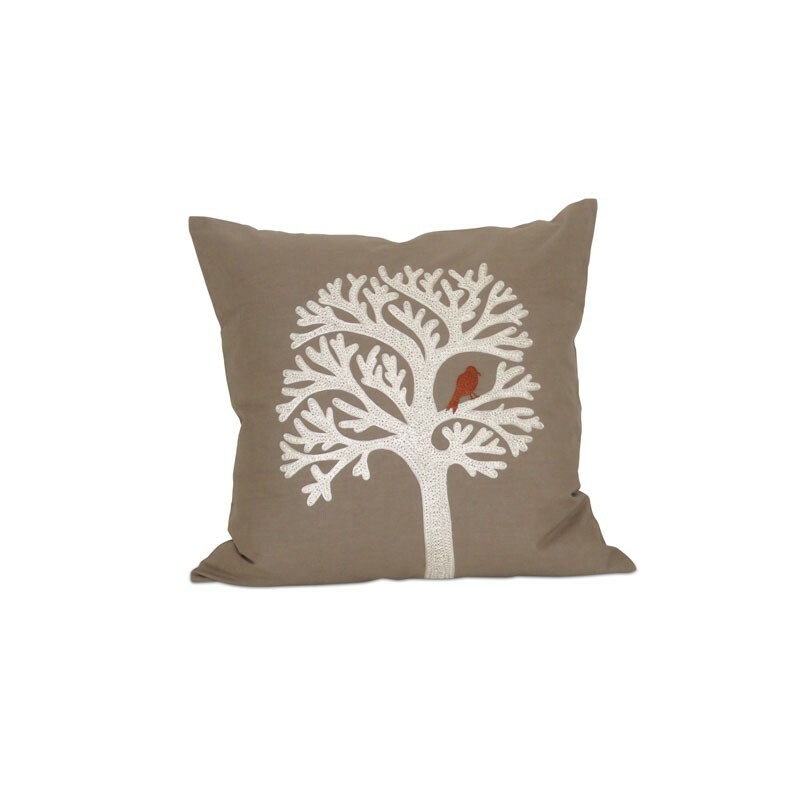 Perfect for adding a touch of warmth to beds, chairs or sofas, this feather filled 20-inch throw pillow makes any spot feel like home. 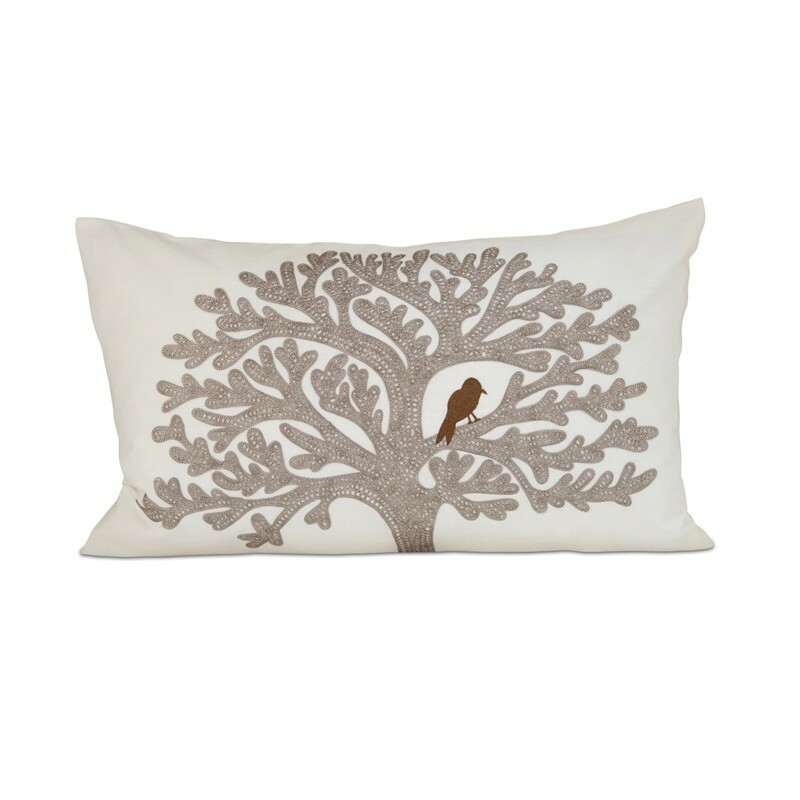 We reversed the background but kept the song bird. 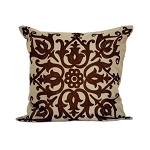 Inspirational in any color combination; perfect when paired with the 20 x 20 pillow mate.